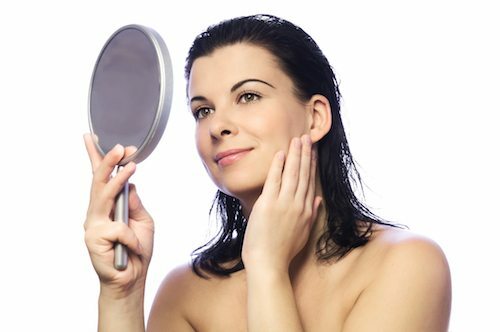 Other than the aging process, there are many factors that contribute to the onset of wrinkles. Sun damage, smoking, genetic predisposition, muscle contractions, and skin laxity are a few factors evaluated during your cosmetic consultation.With over 50 lasers and medical devices on site, MilfordMD is sure to address any fine line and wrinkle with treatment options ranging from non-invasive treatments that do not require any downtime to micro-invasive procedures with minimal downtime. One example of our non-surgical treatment options for wrinkles & frown lines is the SmoothBeam Laser System, which has quickly become patient’s treatment of choice for many age-old skin problems including wrinkles, crows’ feet, lip lines, sun-damaged skin and acne scars. Smoothbeam’s Laser Assisted Skin Renewal is an “inside out” approach to healthier looking skin. For those who qualify for a more aggressive approach against wrinkles, we offer surgical facelifts and micro-invasive skin tightening procedures, such as ThermiTight. But these are only a couple of sample options. To learn all about the different wrinkle reduction modalities we offer, and which one would work best in your battle against wrinkles, call us today to schedule your cosmetic consultation.